Race Day Registration is from 9am. to 9:45am. at Fairhaven Park (upper pavilion). 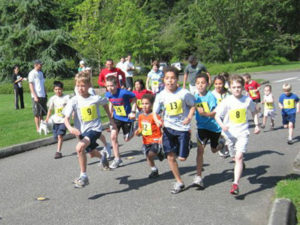 Participants for the Kid’s 1/2 mile race should register at the upper pavilion at Fairhaven Park by 9:30am. 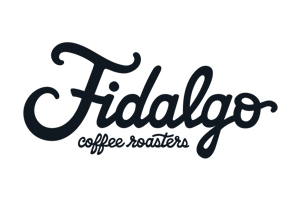 Online registration is currently open and will close on June 5th. Race day registration is from 9-9:45am at Fairhaven Park (upper pavilion). 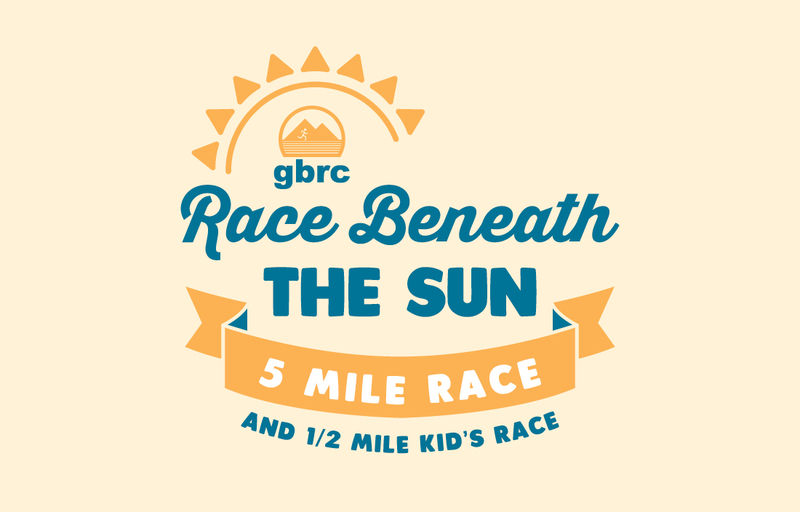 Fees for non-GBRC members is $15.00 for adults and $5.00 for ages 18 and under. There is no fee for the 1/2 mile kids race. Note: This race will be capped at 125 runners. Please pre-register online if possible. If we reach 125 runners there will be no day of race registration. Online registration will close on June 5th. A * in above description indicates that a course volunteer will be at these locations on the course. There will also be course monitors on Fairhaven Parkway at 22nd St and 20th St in the last mile of the race. Due to new permit requirements, the back half of this course has changes that are new for 2018. This is an open course. We do not stop traffic and all participants are informed of this prior to the start of the race. Awards are 4-deep in each age group. Grand prizes to overall Male and Female finishers. We will also have random drawings (must be present to win). To reach Fairhaven Park, take exit 250 off I-5, head west on Fairhaven Parkway 1 1/2 mi to 12th St (traffic light). Turn left and stay left at the next light to follow Chuckanut Drive 300 yds to a left turn into Fairhaven Park. Additional parking will be available at Fairhaven Middle School. Please car pool if possible! BBay Running and GBRC have joined together to start a program for runners to recycle their old running shoes. So bring all your old running shoes with you to the Race Beneath the Sun and we will take them off your hands and keep them out of our landfills. For more info on this program go to shoe recycling & reuse at bbayrunning.com. 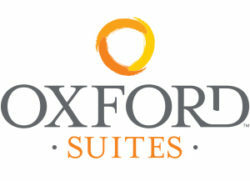 15% Discount Rate at Oxford Suites Bellingham for GBRC Members, Participants & Attendees of the Race Beneath the Sun.